ITANAGAR, Mar 22: With only one working day left to file nomination papers, the Janata Dal (Secular) and the Janata Dal (United) released their second lists of candidates on Friday. JD (S) state unit president Rokom Apang informed that seven candidates have been given the party’s tickets in its second list, taking the count of assembly candidates to 18, besides the two candidates for the Lok Sabha election: Jarjum Ete (West parliamentary constituency) and Bandey Mili (East parliamentary constituency). JD (U) state convenor Ruhi Tagung informed that with the induction of sitting MLAs Techi Kaso (Itanagar), Dikto Yikar (Daporijo), and six other prominent candidates, the party will now be fielding a total of 13 candidates in the assembly elections. The NPP has also released its second list with five candidates to contest the elections. The Conrad Sangma-led party on Friday said it has decided to field Khyoda Apik to contest the Arunachal West parliamentary seat. 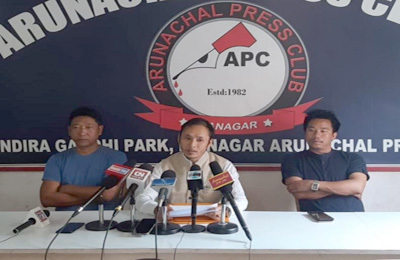 The party, however, will not field any candidate for the Arunachal East constituency, its state unit said in a release. The NPP released its second list of four party-sponsored candidates for the assembly election in the state. 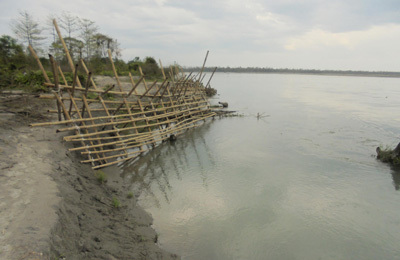 They are Nabam Vivek, Kipa Kanyi, Tainam James Jugli and Techi Tolu Tara. While Vivek will contest for the Doimukh seat, Kanyi will vie for the Nyapin-Sangram constituency, Jugli is the candidate for the Nampong seat, and Tara will be up for the Itanagar seat, which already has tough competition.